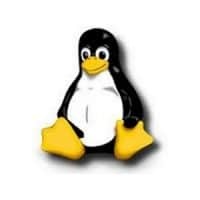 Australian Linux Web Hosting Plans on premium cloud servers. Some 80% of websites in the world are hosted on Linux. MySQL databases run on these servers with PHP 5.6 making them ideal for WordPress and ecommerce and content management systems. Unlimited bandwidth (monthly traffic) available with our top hosting plans. Free auto install of many popular utilities. Daily backups available to website owners. Please enter domain name to be hosted on the Checkout page.